In the journal Cancer Cell, the scientists describe the culmination of more than four years of research on liver cancer that shows that WTp53 stimulates tumor growth by enhancing cancer metabolism. The key, according to the researchers, is a protein known as PUMA (the acronym for “p53 upregulated modulator of apoptosis”), which works inside mitochondria, the energy hub of cells. 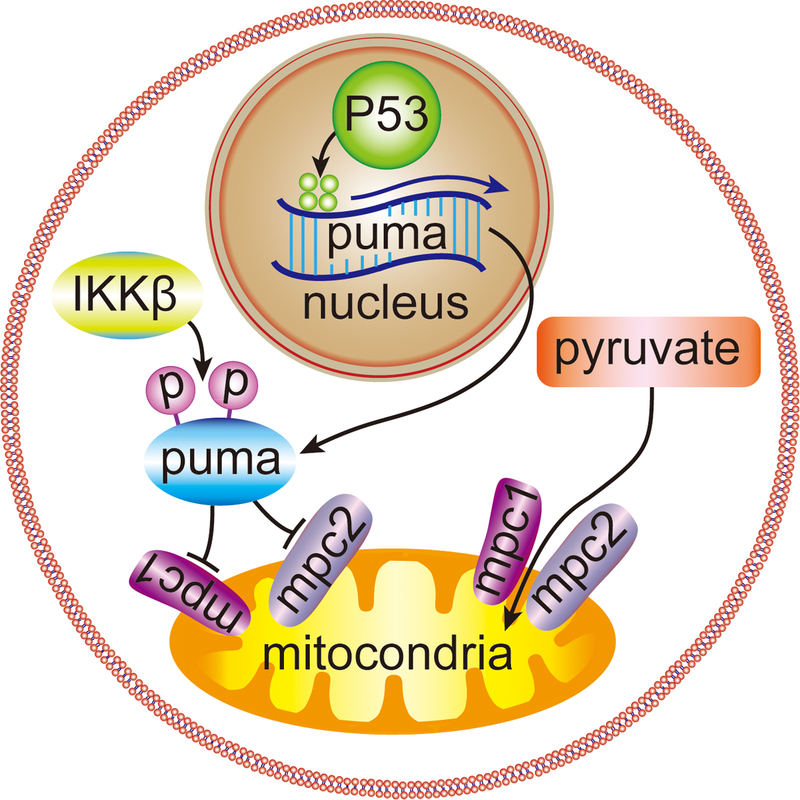 The researchers found that, at appropriate levels, PUMA disrupts normal function of mitochondria and causes a switch from oxidative phosphorylation, a process for efficient energy production in cells, to glycolysis, an alternative energy path that helps boost cancer metabolism.